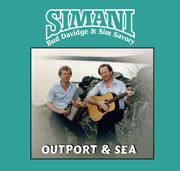 The Newfoundland musical duet, SIMANI, have been a cornerstone in traditional Newfoundland music. 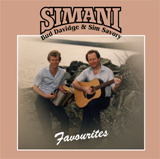 Formed in 1977 by Bud Davidge and Sim Savory, their music helped keep our unique heritage alive by putting old stories to song and recording local jigs and reels, many that have never before been recorded. There is no doubt that SIMANI are a household name in Newfoundland and Labrador and surely there is a recording or two of SIMANI in virtually every house in the province, as well as in many expatriate Newfoundlander’s homes around the world. It is rumored the name SIMANI was derived from someone asking Bud, who was playing that night at the local Lions Club? Bud replied, "Sim and I". By the time the music began that night, the name was already set. Nearly all of SIMANI's recorded songs are originals, written by Bud Davidge who was also the vocalist for the group. Sim Savory is a gifted musician, being a master of many instruments, as well as a very talented sound engineer. That variety of talent worked very well for SIMANI and it showed in the quality of their recordings. In a musical career that lasted from 1977 to 1997, SIMANI were stars with major radio airplay and sold out shows wherever they performed. Since their first recording “Saltwater Cowboys” in 1981, they have produced 12 recordings. To their credit SIMANI defined a sound that became predominant in many recording that were done in Newfoundland and Labrador in the 1980's. Their first few albums were recorded at Clode Sound in Stephenville and the remainder recorded at Sim's studio in Belleoram. 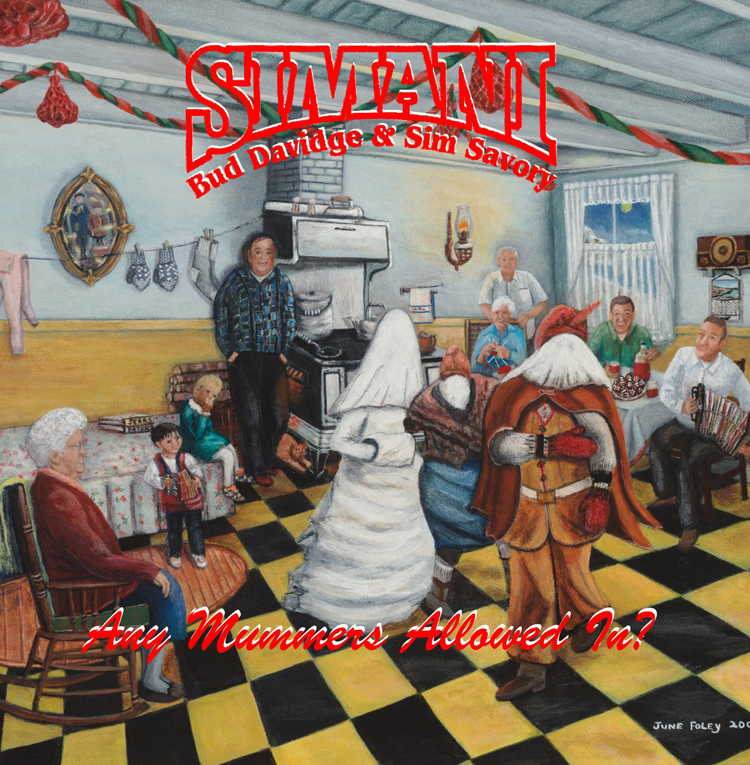 SIMANI have given up touring but are still working toward the advancement of traditional Newfoundland music with Bud and Sim releasing individual recording projects over the past few years.